In Jordan, foreign Judgment against Jordanian natural or juristic persons, might be enforced in accordance to Execution Foreign Awards Law “no (8) for the year 1952”; where its second article defines the foreign award as: “Every judgment issued from a court outside Jordan pertained to civil procedures (including the religious courts) requires paying amounts, including the arbitrator tribunal decisions if the judgment was final”. • Certified copy of the award. • Certified translation copy if the award is not in Arabic. • Official letter stating that the award is final and executable. • Power of attorney . 1- If the court issuing the award does not have a jurisdiction. If the plaintiff filed a case in a country that none of the parties carry its nationality, and/or their liabilities or commitments did not arise in its territory, and/or their contractual obligations were not referred to the country jurisdiction. For example, if an Italian national filed a case against a Jordanian before the Australian Courts claiming tort due to a car accident that occurred in Scotland; in this case and according to Jordanian laws the Australian courts do not have jurisdiction, therefore, the Jordanian court have the right to reject enforcing the award. 2- If the defendant did not practice his business within the Jurisdiction of the court that issued the award, or if the defendant did not have residency within the court jurisdiction, or if he did not admit to the court jurisdiction. 3- If the defendant was not served or notified by the court that issued the award, and for that was not able to defend himself. The importance of these three reasons is to ensure that the defendant’s rights are secured and all fairness procedures have been adopted. 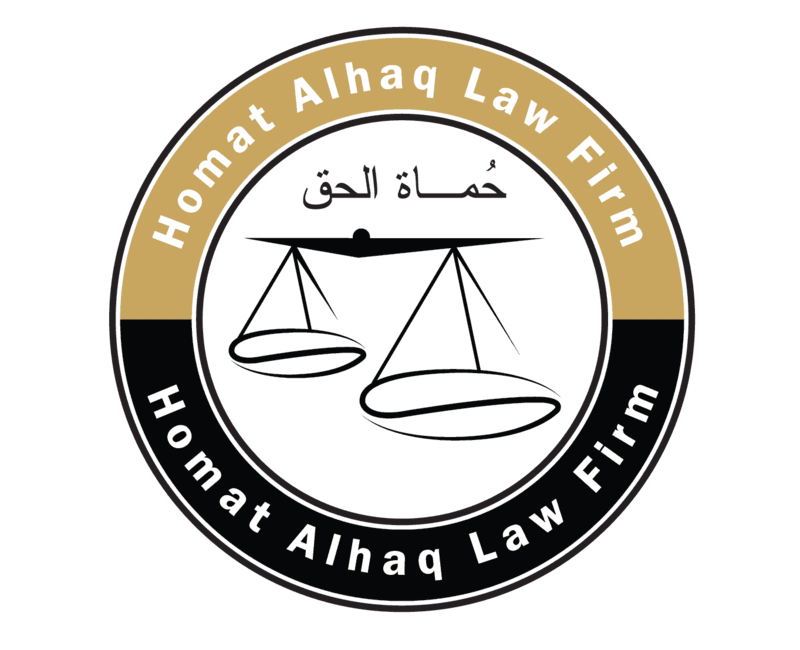 It is important to note that admitting to the court’s jurisdiction, leads to losing the basis to claim the opposite before the Jordanian courts during the enforcement procedures. 4- If the award was acquired by fraudulent methods. Infringement of judicial award is considered one of these cases. 5- If the defendant is able to convince/prove to the Jordanian Courts that the award is not final. In this case, the defendant should submit an evidence (an official statement) stating that the award is not final yet. 6- If the case matter was contradicting Jordanian public order or morals. 7- If the award was issued according to a country’s law that does not allow enforcing Jordanian Court awards (reciprocity). The burden of proving that the country issuing the award does not allow enforcement of Jordanian court decisions lays on the defendant shoulders; the later he has to submit a precedent proving that the award’s enforcement was refused due to being issued by Jordanian courts and not for any other solid reason. What helps the plaintiff to refute the defendant allegations is the existence of judicial precedent or an agreement between both countries allowing the enforcement of each other award. The general principle considering reciprocity prevails until the opposite allegations are proved. 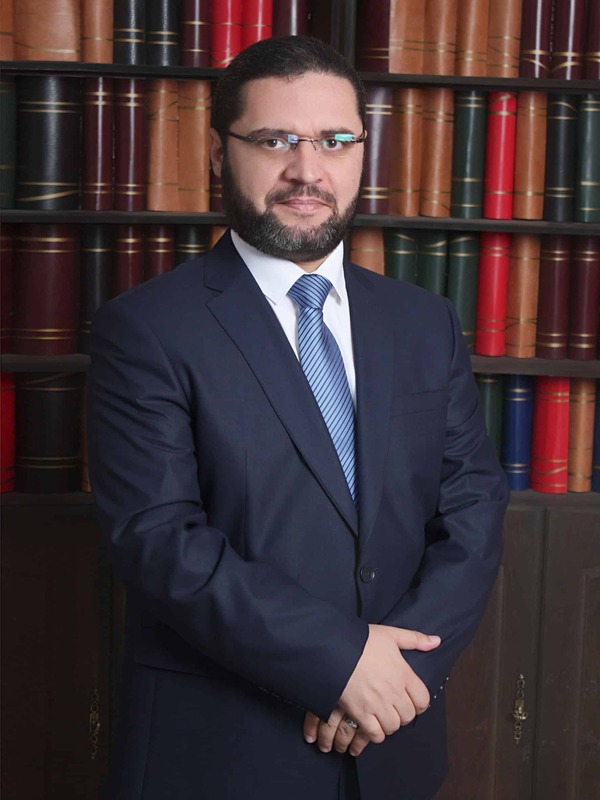 It is also important to mention that Jordan has signed New York Treaty of 1958 which allows enforcement of international arbitration awards for all the countries who signed this Treaty, which means that reciprocity principle is applied among all participating countries, taking into consideration that the treaties are superior to the local laws. Finally we have to point out that Jordanian courts do not have the right to amend a foreign award; it either enforces it as is or rejects it.